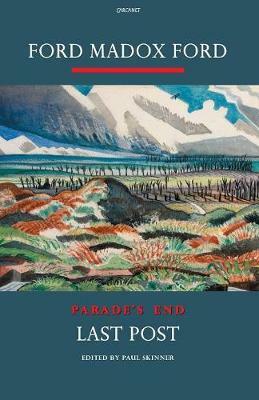 "Last Post", the fourth and concluding volume, takes place on a single summer's day. Ford's characters move on into the unsettling and disorienting post-war world. With fluency, humour and his unmatched formal skill, Ford explores individual memory, hope and uncertainty, subtly questioning the current and future matter of England.